This fun run brings you through the best sights New York City has to offer, along the Hudson River and across the three main bridges! A nice 5K out and back from Washington Heights. In upper Manhattan, this urban park is the most popular in the U.S. A National Historic Landmark, running through Central Park is a must-do for any runner visiting New York. 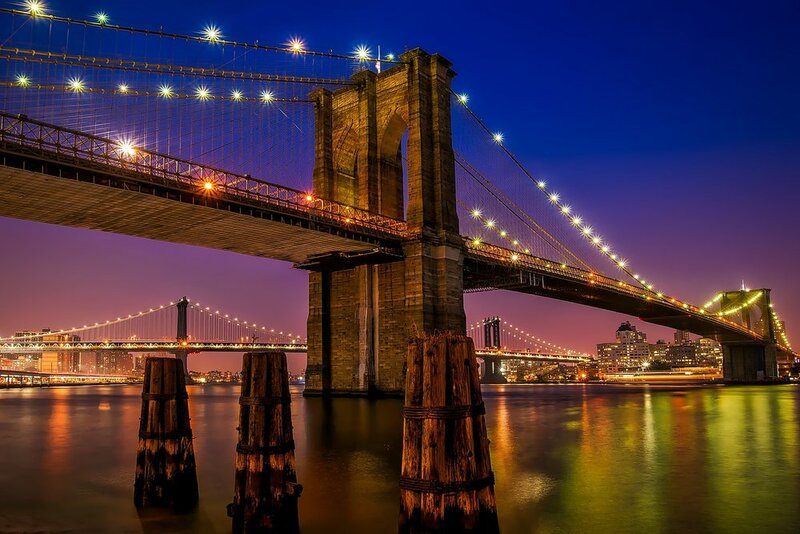 A scenic, adventurous run along New York City's five prominent bridges. 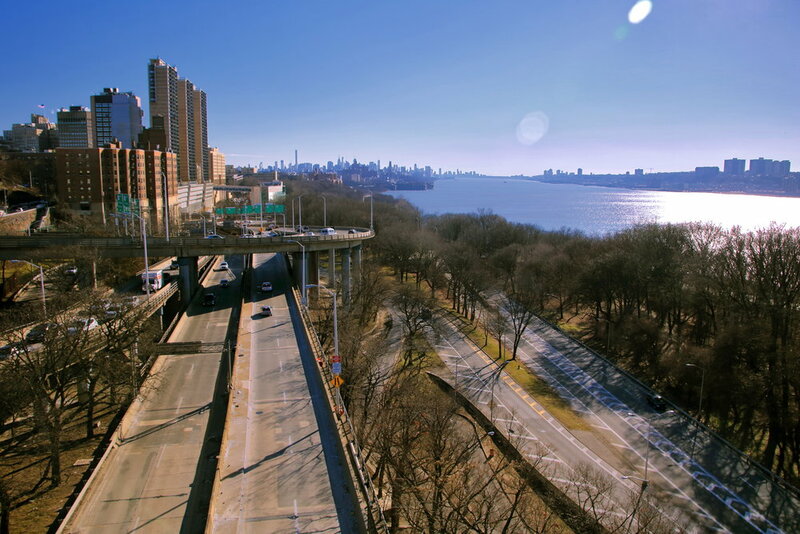 This scenic run takes you along the Hudson River Greenway, a popular route amongst local walkers, runners and cyclists.